Directions:From NMB Main Street... Ocean Drive Section... Go South on Ocean Blvd for approx 1 mile... North Shore Villas will be at the 10th Ave block on the left (Ocean Side). SchoolsClick map icons below to view information for schools near 1003 S Ocean Blvd. 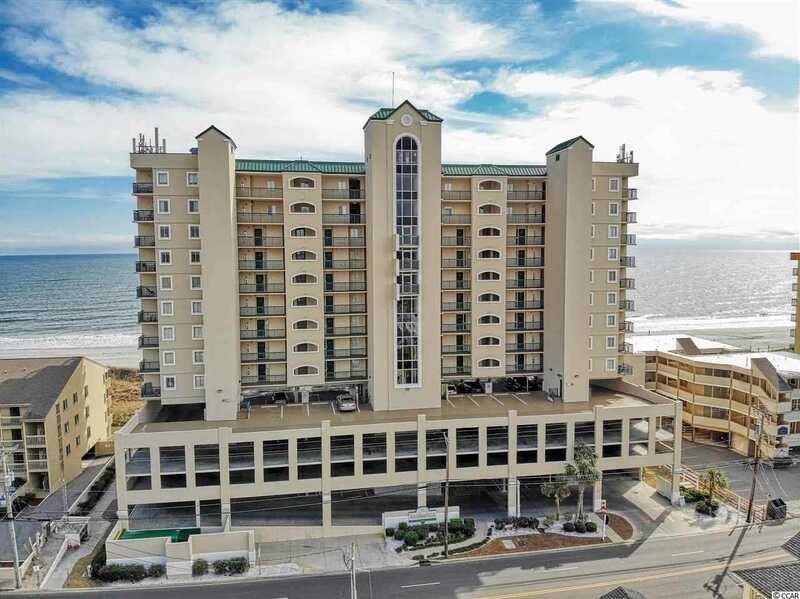 #1104 North Myrtle Beach, SC 29582.